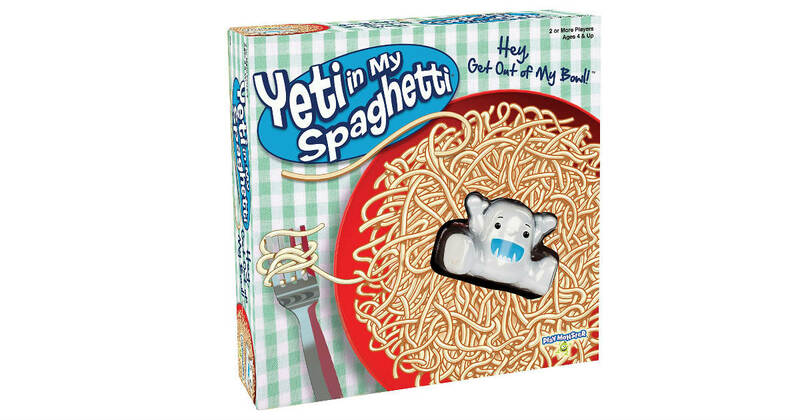 Score this Yeti in My Spaghetti game for only $7.19 on Amazon, regularly $17.99. This is an add-on item and will ship with qualifying orders of $25 or more. Prime members receive free shipping, otherwise, free shipping starts at $25. I bought this silly game for my family! It is a lot of fun. Do you remember the game: Pick up Sticks? It is like that, but instead, you pick up spaghetti noodles! Take turns removing the noodles one-by-one without letting Yeti fall! If you make Yeti fall, you lose! Want more Amazon deals? Don’t miss out on these!